Welcome to Twelve Days of Giving, where I post for twelve days and recommend books for your holiday giving! I posted about some book-and-DVD pairings last year, but this year I have some more ideas. 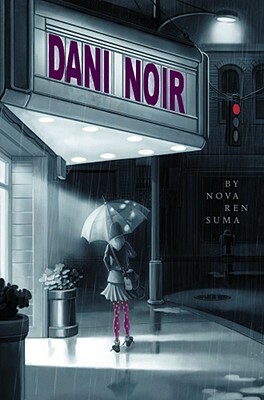 Here are some book-and-movie pairings for your tweens and teens. The Ye ar of the Bomb by Ronald Kidd was one of my favorite tween titles of the year. Paul and his friends are excited to find out that a movie is being filmed in their small California town, but they soon get caught up in the McCarthyism that's running rampant in 1956. When I read this one, all the details about the filming of the movie made me really curious to watch Invasion of the Body Snatchers, so pair that DVD with the book for fans of historical fiction or B-movies. This year marked the 40th anniversary of the first moonwalk. 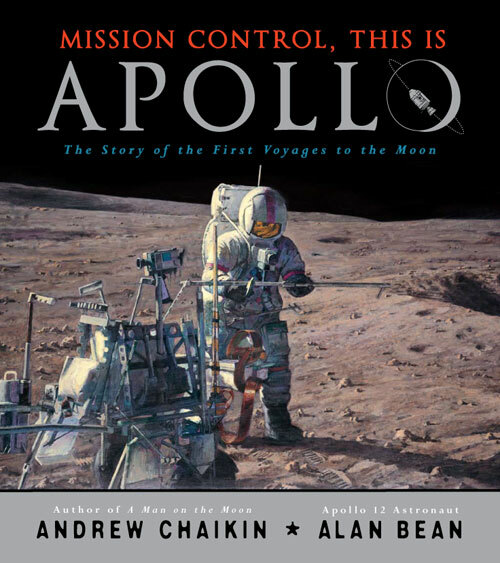 If you're buying for a tween or teen interested in space, pair Mission Control, This is Apollo by Andrew Chaikin and Alan Bean with the movie Apollo 13. 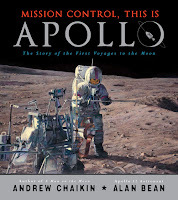 Mission Control, This is Apollo takes a look at all the different Apollo missions with stunning paintings by astronaut Alan Bean. Also consider pairing it with the HBO miniseries From the Earth to the Moon. I discovered the PBS miniseries Frontier House and Colonial House this year and they would be perfe ct to pair with historical fiction from those time periods. 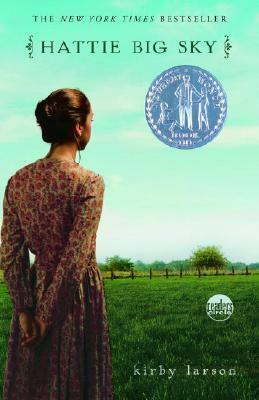 For Frontier House, I'd go with Hattie Big Sky by Kirby Lawson. When orphan Hattie discovers that a long-lost uncle has left her a plot of land in Montana, she goes to claim it, but there's much work to be done - can she get it done in time to meet the deadline? 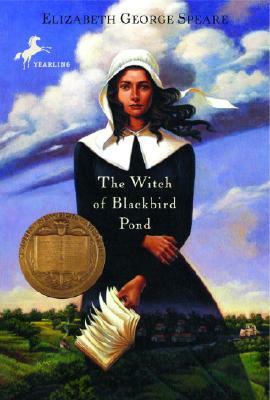 For Colonial House, I'd go with The Witch of Blackbird Pond by Elizabeth George Speare. When Kit Tyler moves to the Puritan colonies from the warm Caribbean islands, she'll have to learn an entirely new way of living. Her friendship with an older woman of the colony makes it easier... until she is accused of witchcraft. If you've got historical-minded tweens to buy for, any of these would make a great choice! Be sure and check out the rest of the 2009 Twelve Days of Giving and the 2008 Twelve Days of Giving for more ideas! Great post! Link it here to spread the word! What a great idea! These books sound really good.